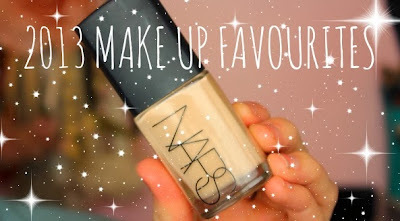 2013 Make Up Favourites Video! I absolutely loved doing this video, I've never done a yearly make up favourites video (I'm so rubbish at doing monthly ones, I always remember when it's too late). 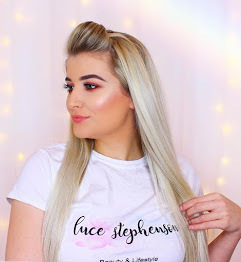 As you can probably tell I'm on the ball now with videos and I will be making a schedule shortly (once I've got my Uni assignments out the way, yawn, yawn, yawn) so if you have any schedule suggestions or you have found a schedule that works for you as well as balancing uni or a job etc then I'd love to know! On to the video, enjoy! 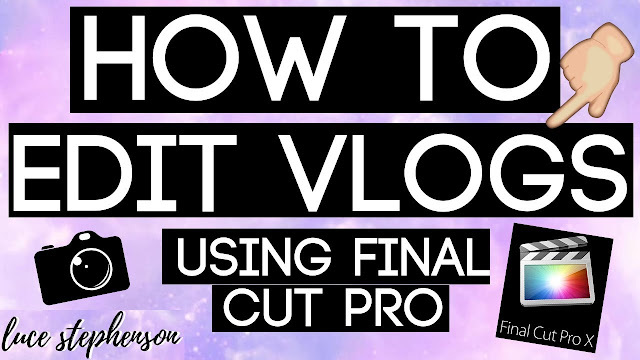 Let me know what your Blog/YouTube schedules are and what you thought of the video below!